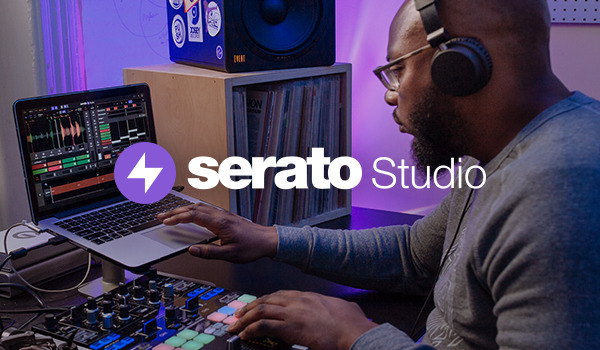 Serato DJ Club Kit is a license bundle that includes a Serato DJ Pro license (normally USD 129) and a Serato DVS Expansion Pack license (normally USD 99). You need plug-and-play access to a range Serato DJ supported mixers that you regularly use in clubs. You’ll be able to use supported hardware without the need for an external sound card interface. You would like to have the option to connect turntables or CDJs/media players to a supported Serato DJ Pro controller. Expand your setup by adding Turntables or CDJs to your supported hardware. You’ll have the ability to control Serato DJ Pro using Noisemap™ Control tone CDs or Vinyl.